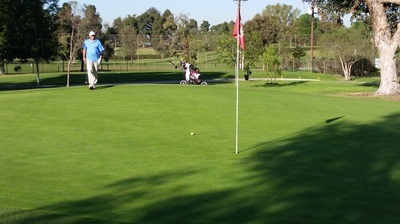 Price: Pay at the Clubhouse. 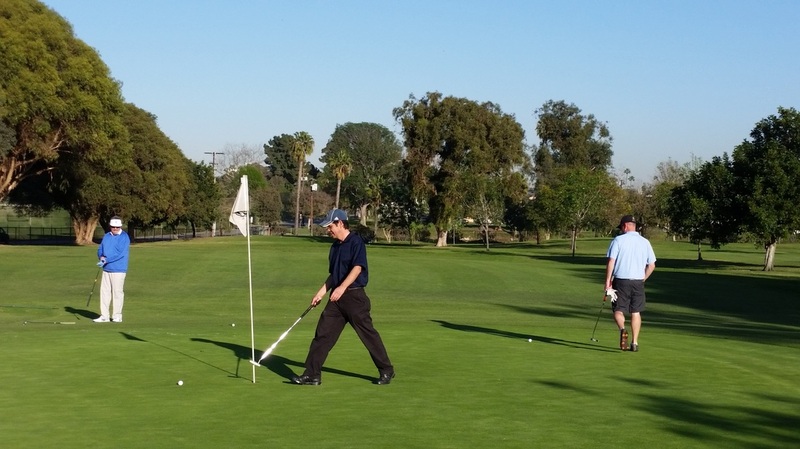 $37-95 - 42.95/per person includes lunch and warm up balls. 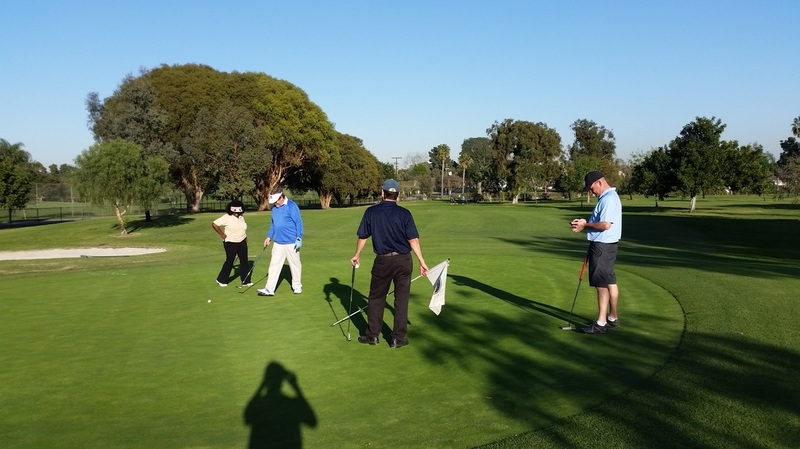 Write to info@powerparntners.us if you would like to be reminded or our golf networking outings. 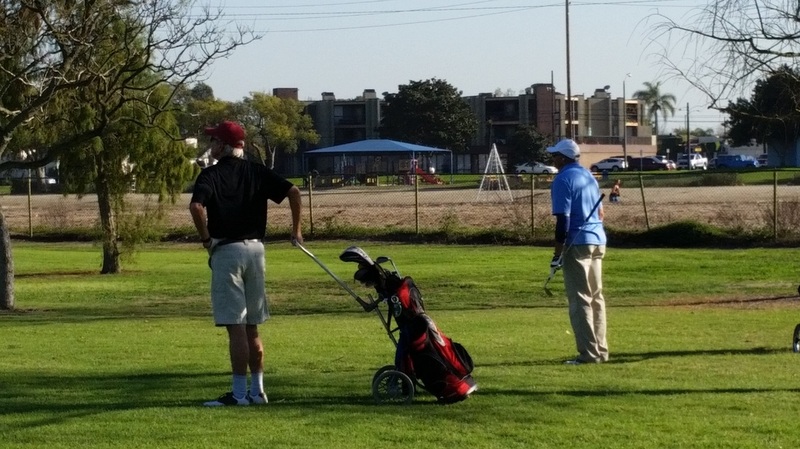 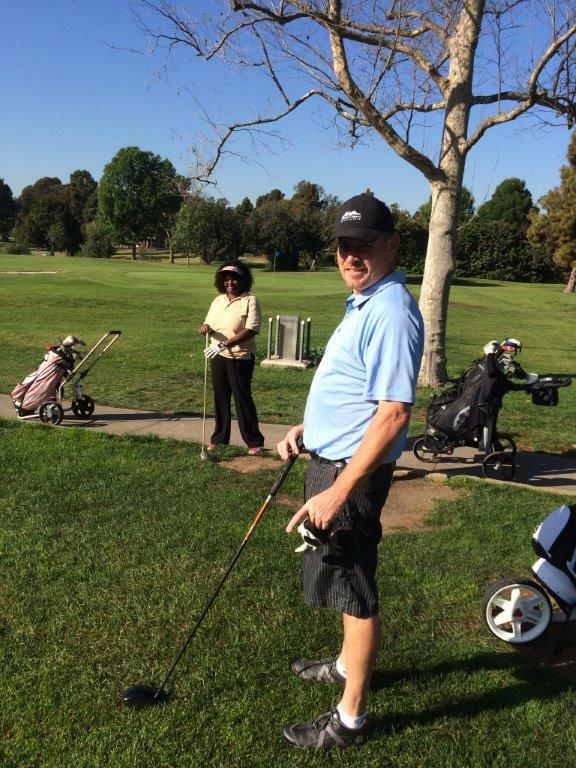 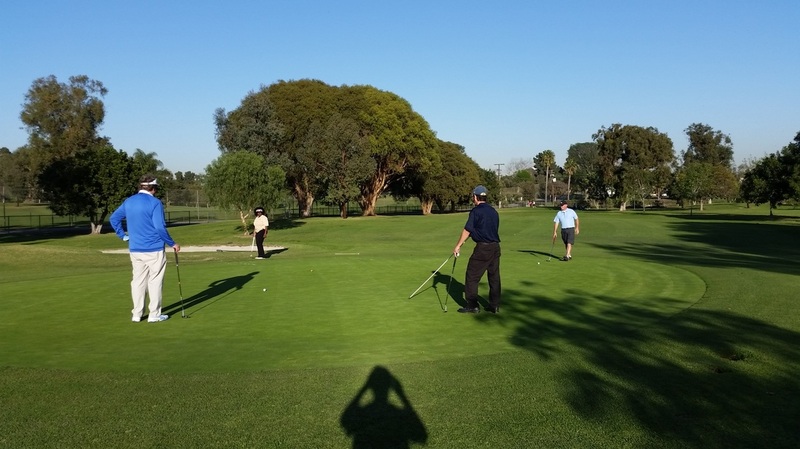 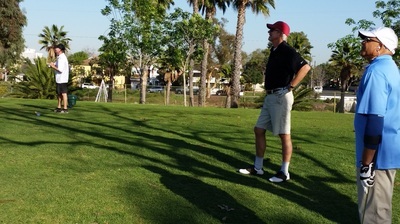 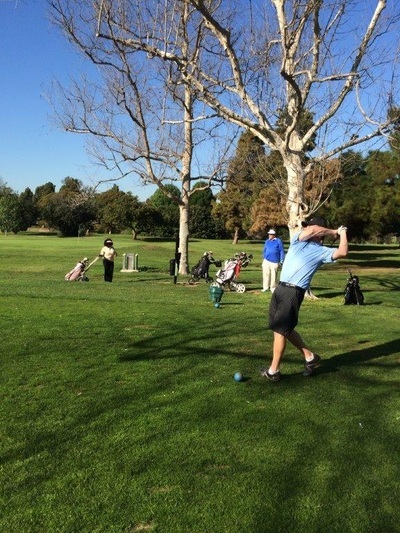 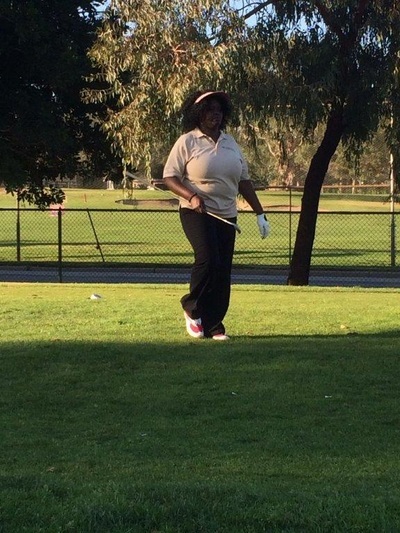 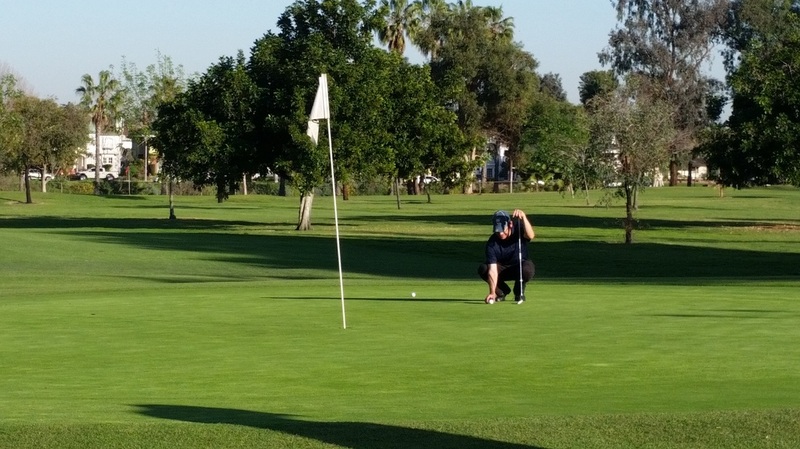 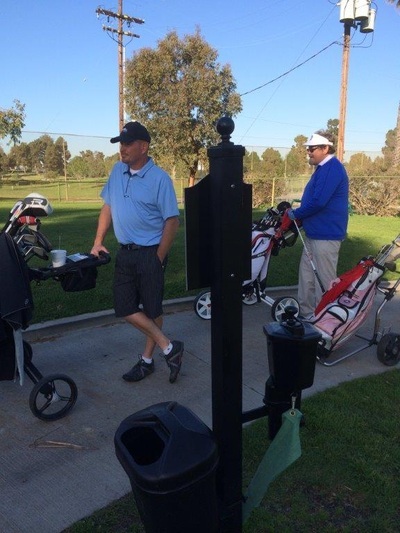 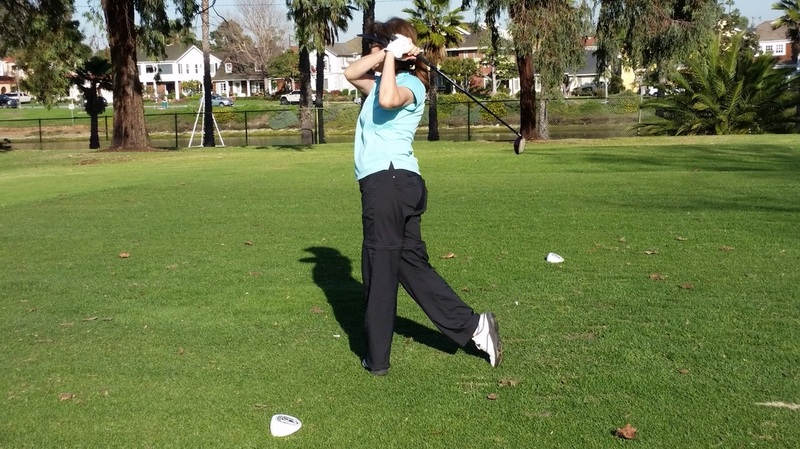 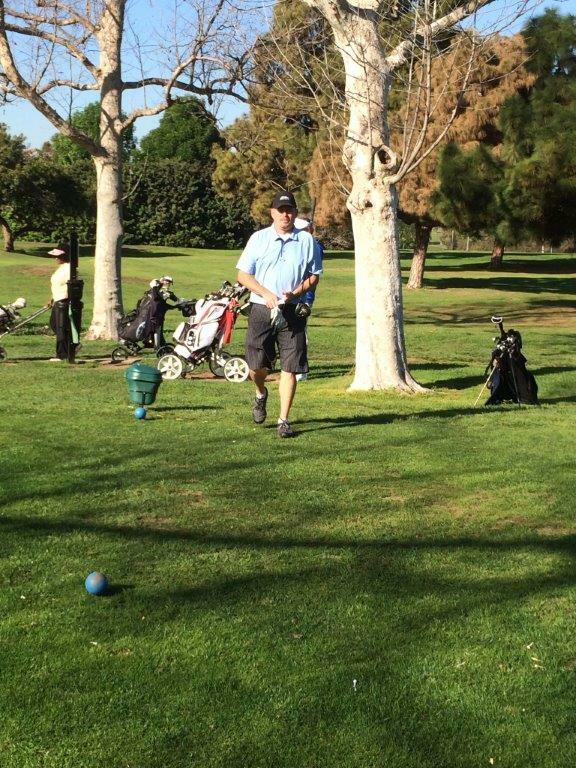 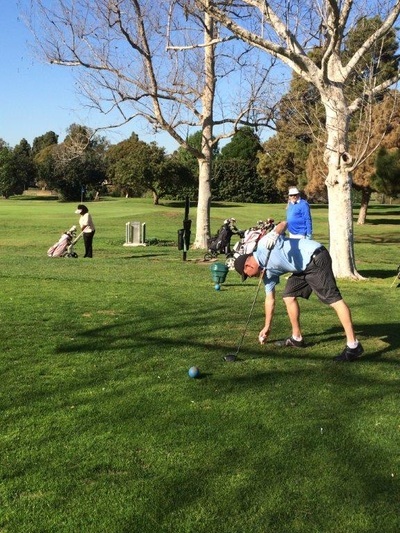 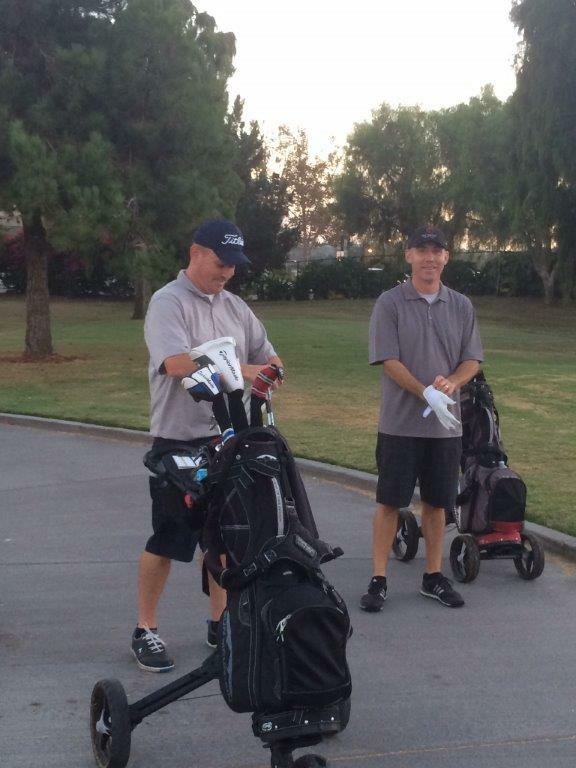 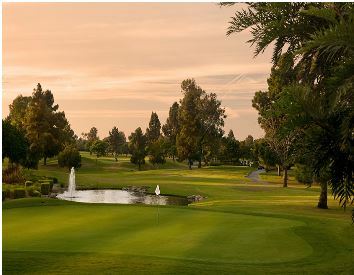 We had two foursomes for a quick afternoon round of golf at Rec Park South in Long Beach. 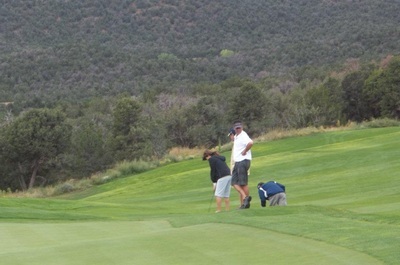 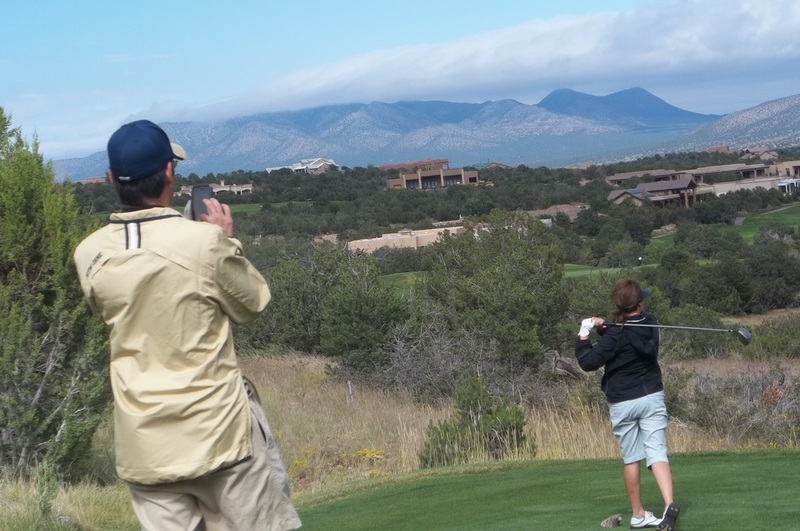 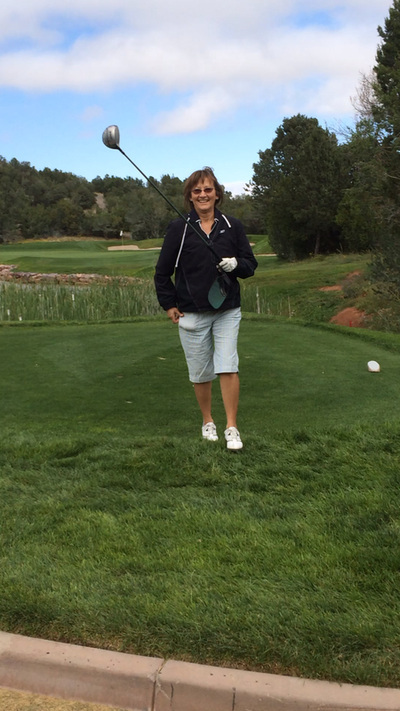 Golf is great for building relationships and getting to know each other in a relaxing and fun setting. 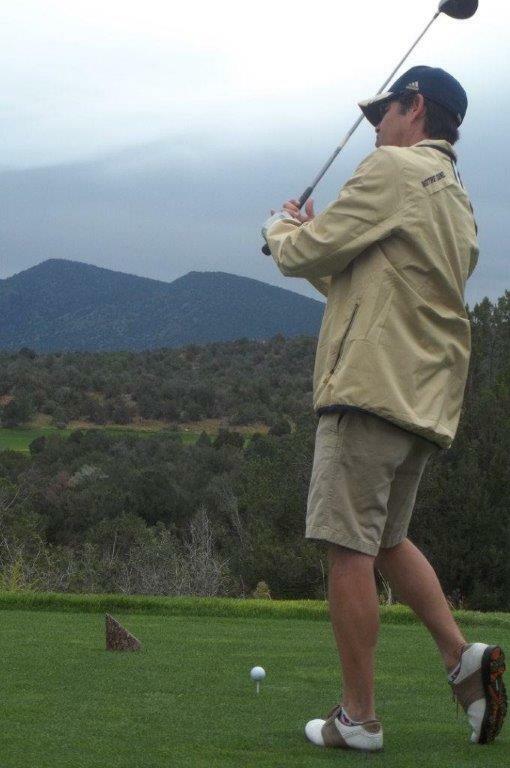 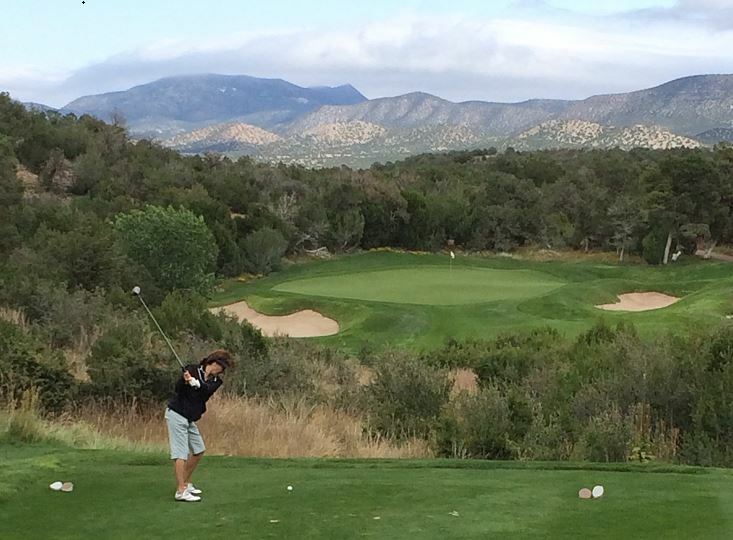 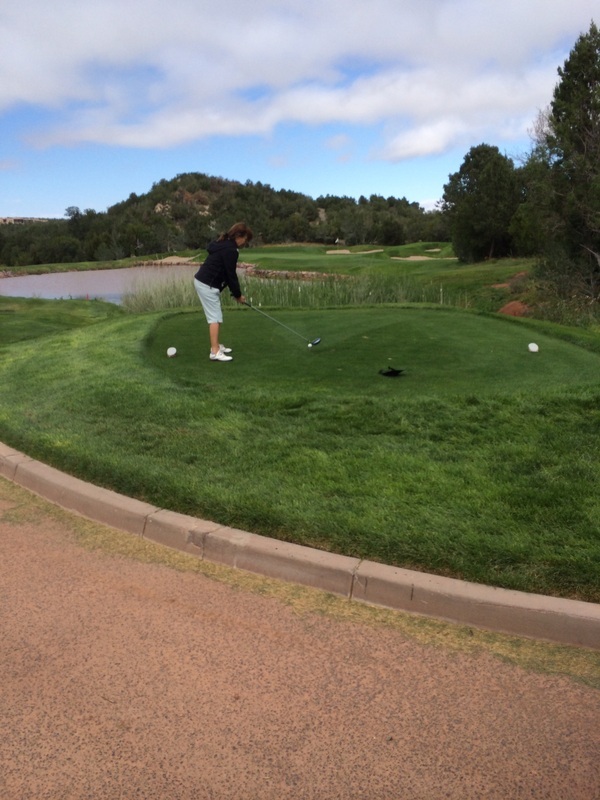 Supporting the Notre Dame Club of New Mexico. 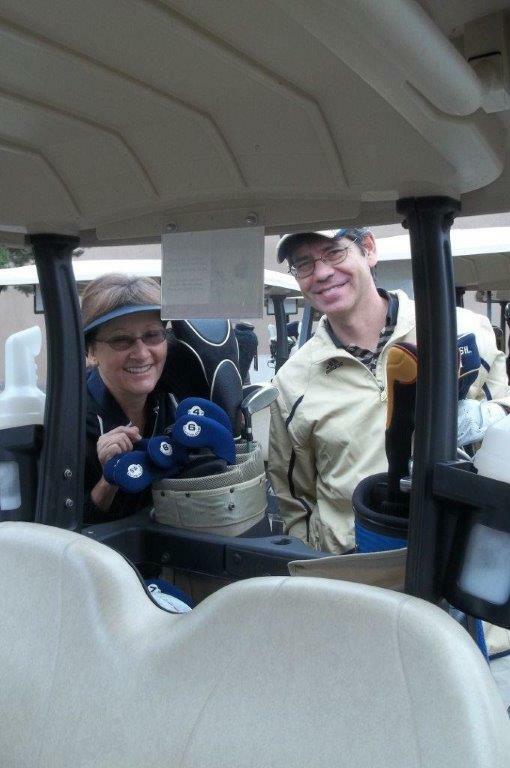 Proceeds benefit the ND Summer Service Learning Program participants at Barrett House, Brothers of the Good Shepherd, Dismas House, and Little Sisters of the Poor, as well as Health Care for the Homeless. 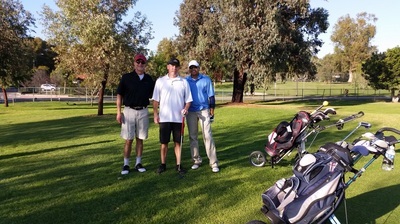 With Power Partners Greg McElheney and Chris Lhoman of VOIP O.C. 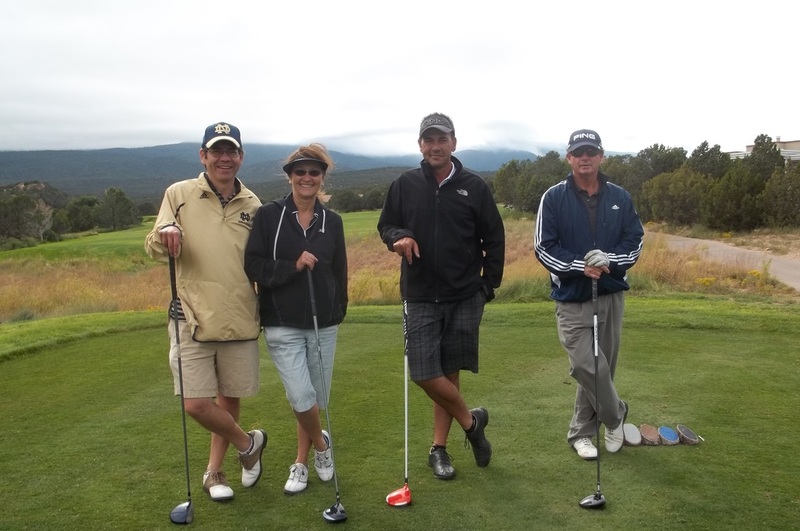 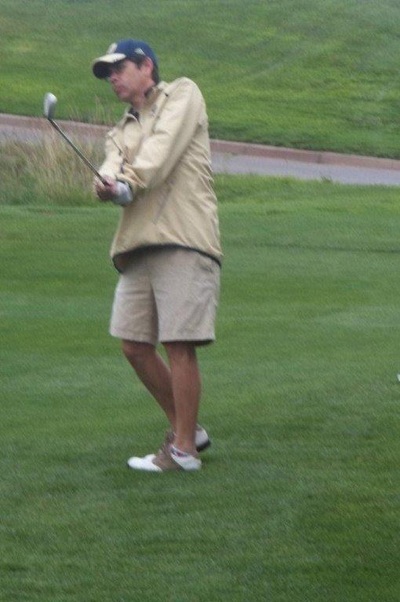 -Telecom Solutions - These are some real Power Golfers. 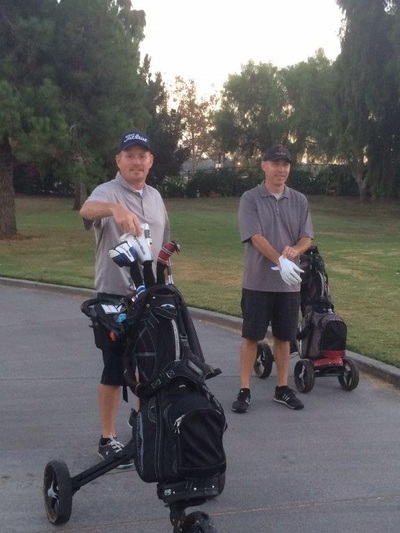 Click Here to check out their Power Partner Account Page.